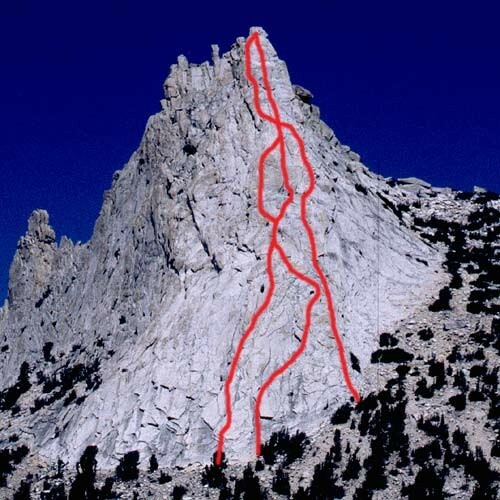 One of the finest routes in Tuolumne Meadows. I love this climb. Did it in 1975 while suffering a tremendous headache from altitude sickness. Where is this Photo Used? Time to generate this page: 0.11 secs.